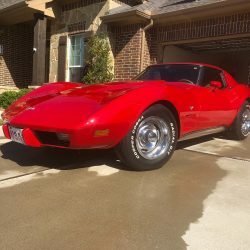 This ad has been favorited 436 time(s). 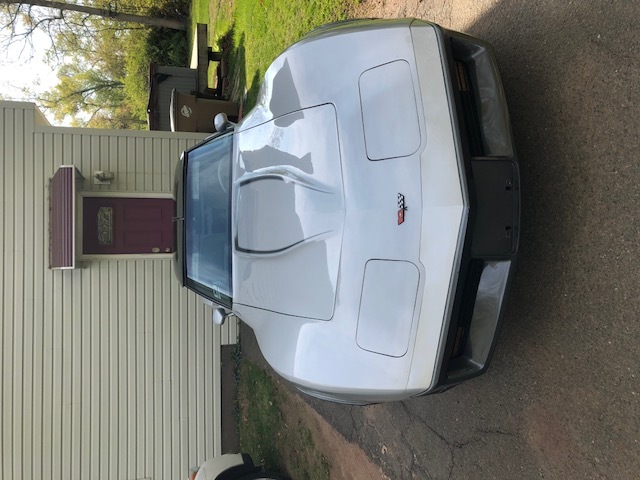 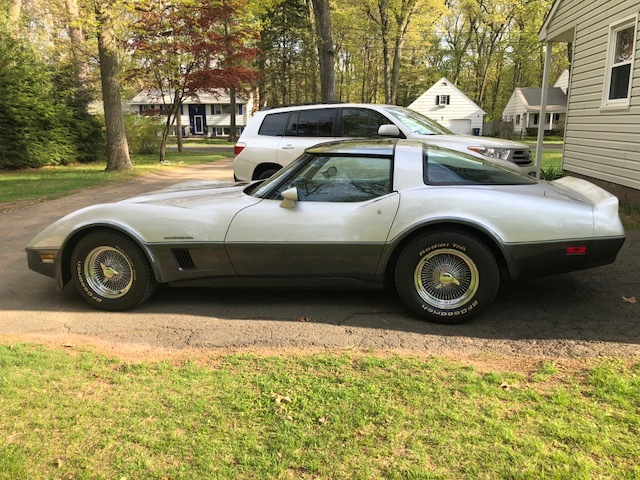 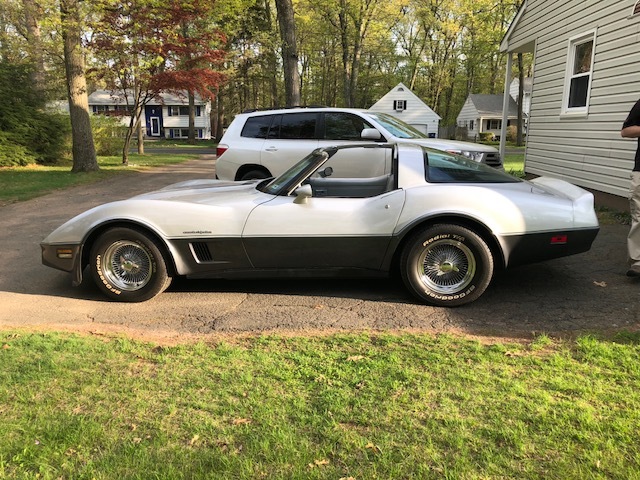 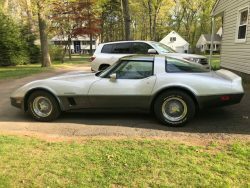 1982 Corvette 350 cubic inch V8 with Cross Fire Injection. 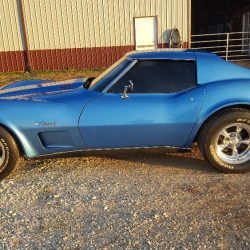 Excellent condition with Center hub spoke wire wheels. 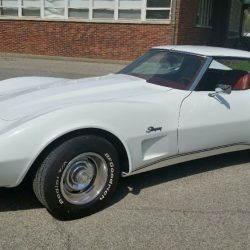 Comes with summer and winter covers, t-top carriers and Shop and Assembly manuals.